Stekly Law Office, Prof. L.L.C. 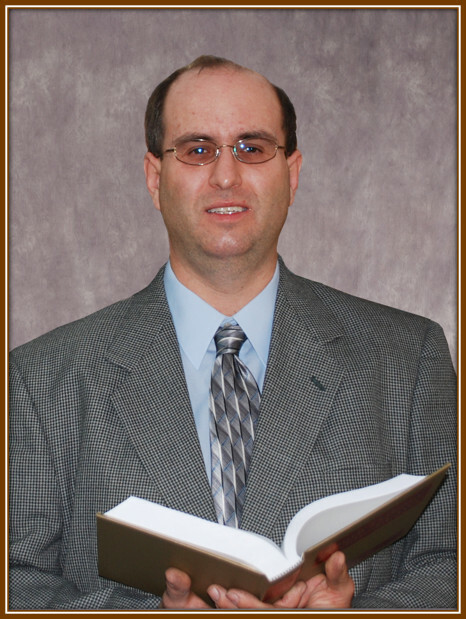 Stekly Law is operated by John Stekly, who was born and raised in Platte, South Dakota. He graduated from the University of South Dakota School of Law. After law school, John accepted a clerkship in the Third Judicial Circuit of South Dakota under the Honorable Rodney Steele. Thereafter he worked at a prominent law firm in Rapid City. Later, he returned to Platte and formed Stekly Law Office, Prof. L.L.C. (hereinafter Stekly Law). He takes great pride in serving rural people and helping them with their legal needs. If you are looking for a down-to-earth lawyer, consider giving him a call. John has numerous professional connections and resources to assist you with all your legal needs. Click here for contact information. If you are considering the sale of your farmland or ranchland, Stekly Law would be happy to be of assistance. Whether you are looking to sell at a public or private auction, you can count on Stekly Law to be there to help if retained. Stekly Law is passionate about and enjoys working on legal issues involving farming and ranching. Mr. Stekly of Stekly Law has a particular interest in assisting clients with agricultural leases (i.e. farm leases and ranch leases). If you need someone with a general knowledge of farming, Stekly Law is familiar with those issues. Stekly Law also has residential real estate experience and may be able to help on that topic as well. Thank You for considering Stekly Law for your legal needs. Feel free to give Stekly Law a call to see if we are a good fit for your legal needs. Have a good day!